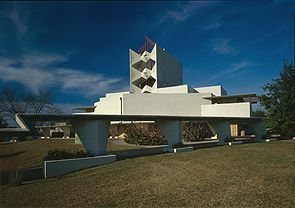 Established in 1883, this college is a mixture of historically significant buildings, ivy-covered halls and cutting edge facilities situated in a Florida orange grove that overlooks scenic Lake Hollingsworth. 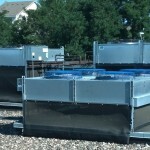 Situated among the 60 campus buildings, are Carrier air cooled chillers with debris covered air intake fins and coils. 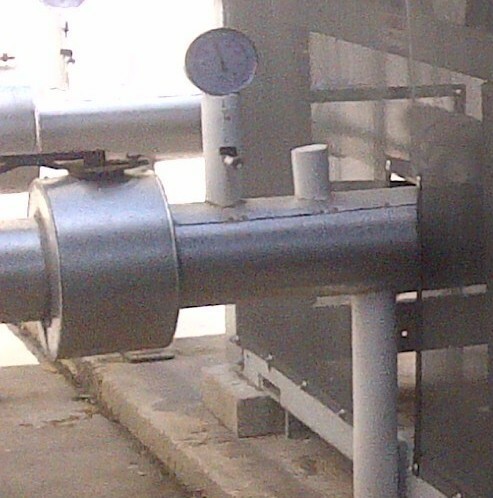 The chiller design includes hard-to-clean air intakes with triangle shaped access, and the system is surrounded by protruding piping and electrical connections. 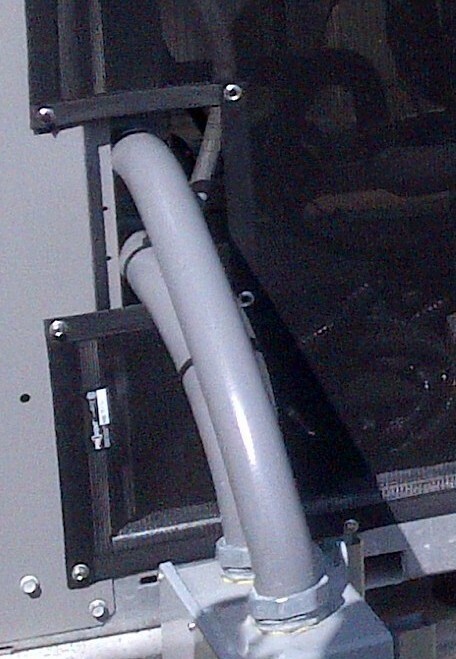 PreVent filter screens easily stopped the build-up of debris on the chiller air intakes. 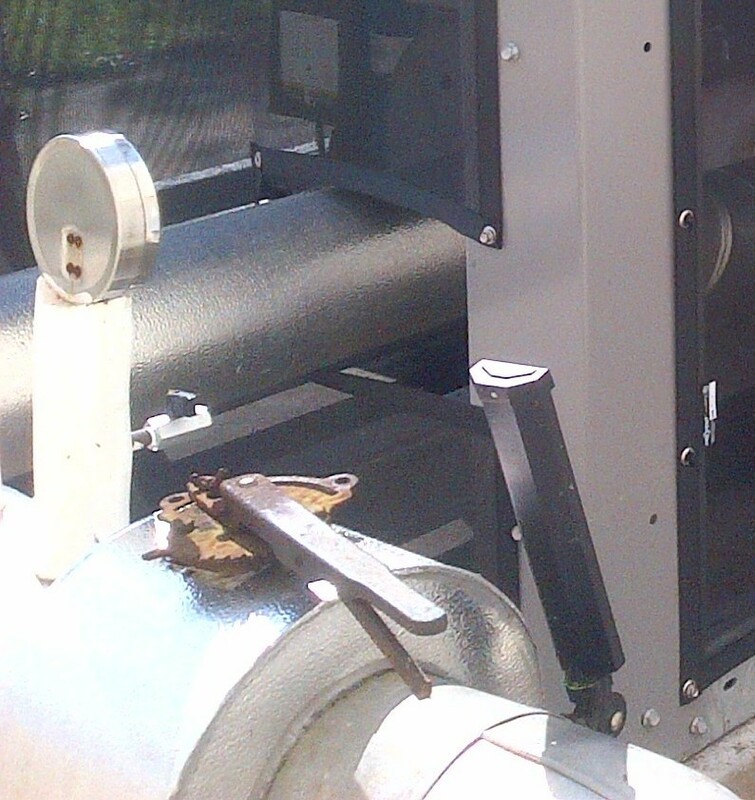 The filters are custom sized, with cut-out areas for piping and electrical connections, and easily mounted over large areas of the chiller system. Cleaning maintenance was reduced significantly, and can be quickly done with a broom, brush or shop vacuum. 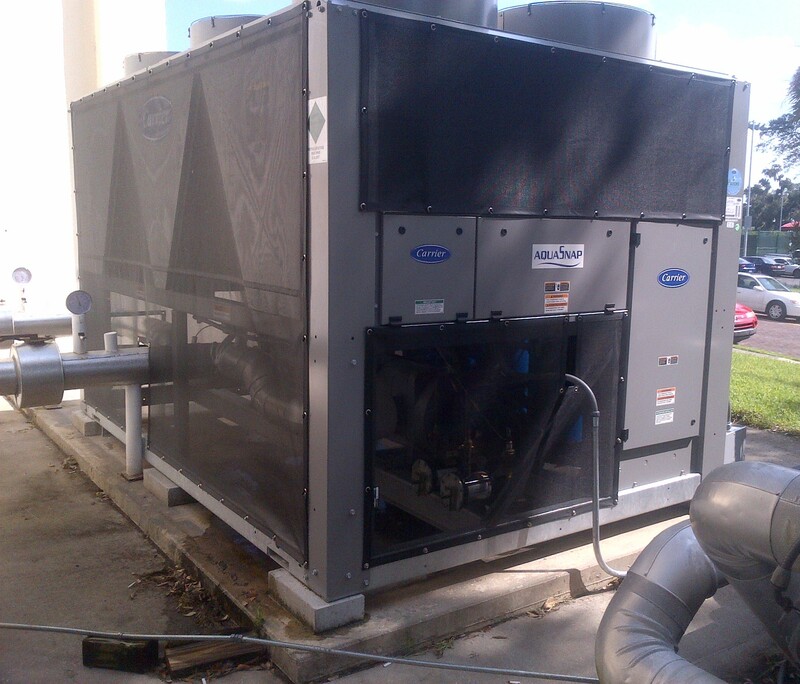 School officials love the tailored and secure screen installations, and plan to have PreVent installed on all the air cooled chillers on their campus.